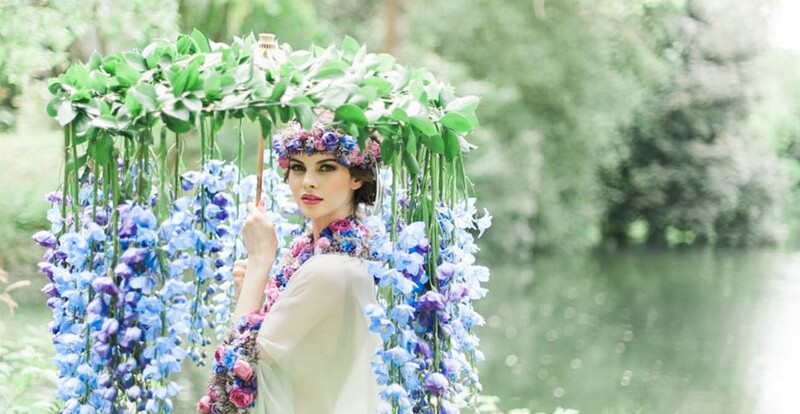 Award wining florists Larry Walshe are one of Britain’s premier luxury floral design companies. Based in London, their lavish and abundant use of texture and colour and distinctive vision are known for creating opulent, memorable and dramatic floral displays that transform weddings & events both at home & abroad. With many years experience working in luxury weddings and events, Larry Walshe have been commissioned by Royal Households, hundreds of brides and grooms both home and abroad and for some of the world’s most discerning brands seeking a unique and creative approach to event design. Larry himself also regularly guest lectures at one of London’s most prestigious flower schools, Judith Blacklock Flower School based in Knightsbridge, London. For more information on any of the courses or to learn which classes he will next be teaching on, please contact the studio. Your flowers were exceptional and completely stunning. I was blown away. Thank you so much for your hard work and unfailing attention to detail. It was in flowers that Larry fully found his bliss; an ability to work with a medium that could so easily, through a use of both traditional and contemporary techniques, transform the whole aesthetic and atmosphere of a space. His aim to evoke an emotive reaction and to utterly delight his audience has meant he is constantly creating new concepts and ideas and is fortunate enough to have worked alongside some of the most revered names in the industry. Larry Walshe takes a bespoke approach to each brief and explores your initial thoughts and ideas to devise one-off, unique creations each and every time. From classical, romantic and understated looks to radical, contemporary and progressive design; our style is to create (whatever that may be)…beautifully. Whether you would like us to design a bridal bouquet, the floral creations for your next event or plan every detail of your upcoming wedding, we are ready to be challenged and very much look forward to hearing from you.